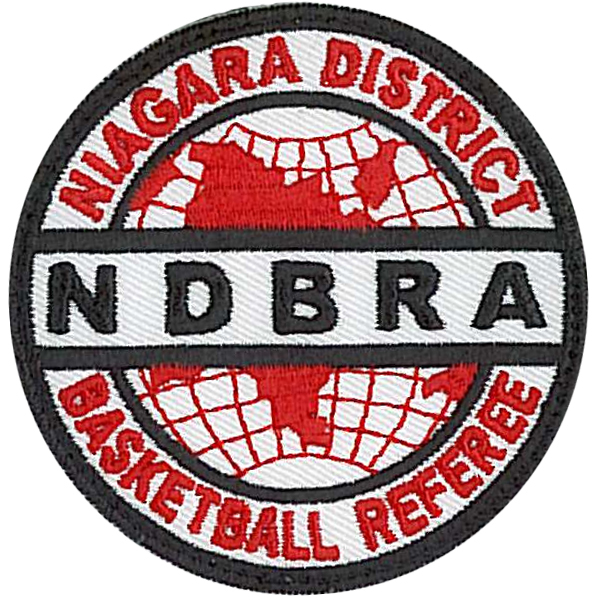 I would like to welcome all who have come to the Niagara District Basketball Referees Association website. 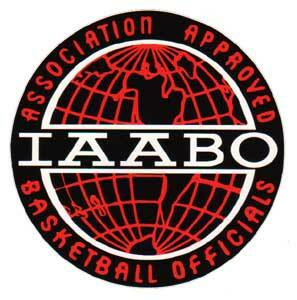 Our organization has been providing officiating services to the Niagara Basketball Community for over 65 years. Whether you are a referee, a service user or a member of the public our organization is here to provide information about basketball officiating and the sport of basketball. We provide our services to our local community but as you explore this website you will also notice that we have members that have been recognized for their abilities and commitment Provincially, Nationally and Internationally. We are proud of the quality of service our members provide and would like to invite people interested in the sport of basketball and officiating to contact the NDBRA to explore the possibility of becoming a new recruit. Need to Book Officials ? 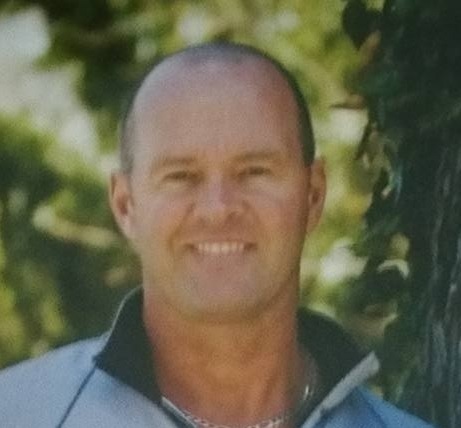 The Assigner is the basketball community's point of contact for ALL referee bookings. 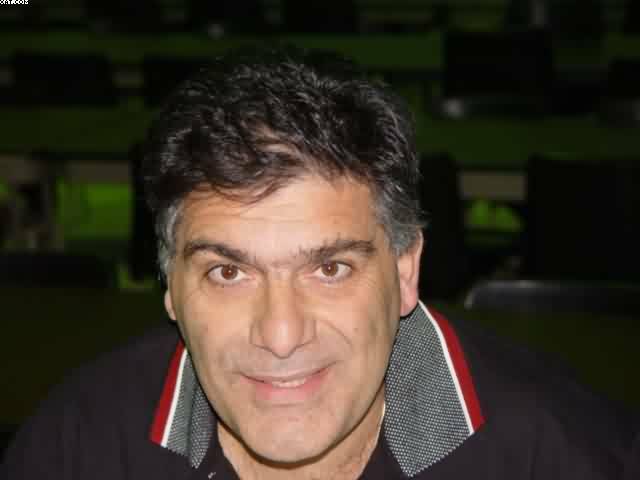 Please contact Guy Caporicci to have a games assigned.